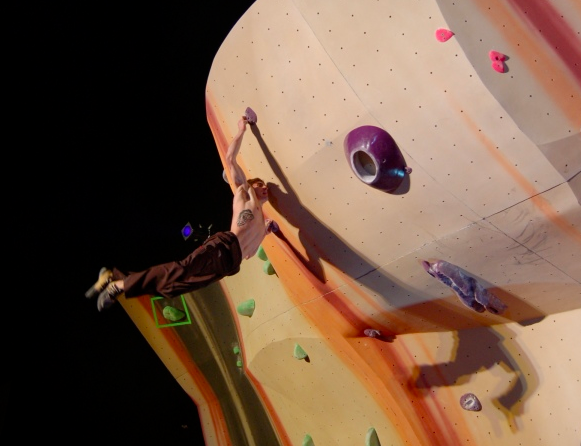 Mike is a strong climber and a rising young star in the comp scene and outdoors, where he’s constantly searching for first ascents. 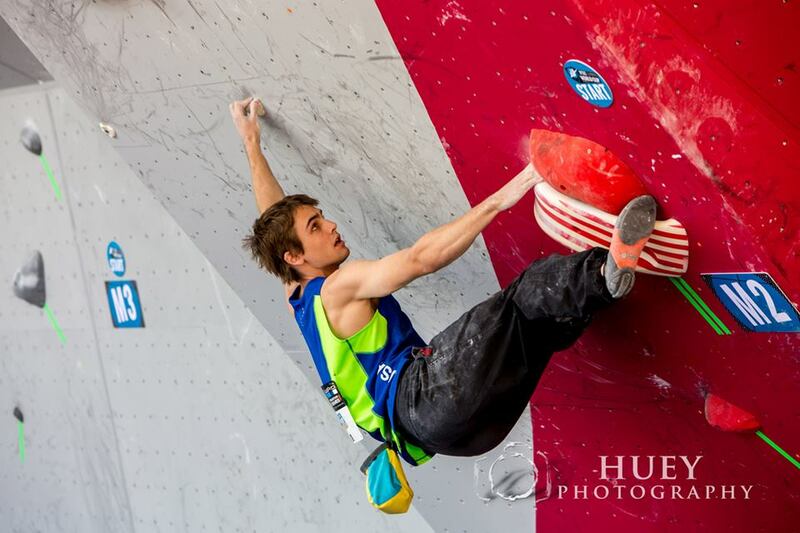 He’s put up boulders like The Phoenix in RMNP and has made repeats up to V15. Mike has won a few large pro events and podiumed in several others including taking 1st in the 2012 Yank ‘n Yard Pro Open in New Mexico and 2nd at the 2012 Portland Boulder Rally. He won 2012 ABS Youth Nationals in the Boy’s Junior Category. 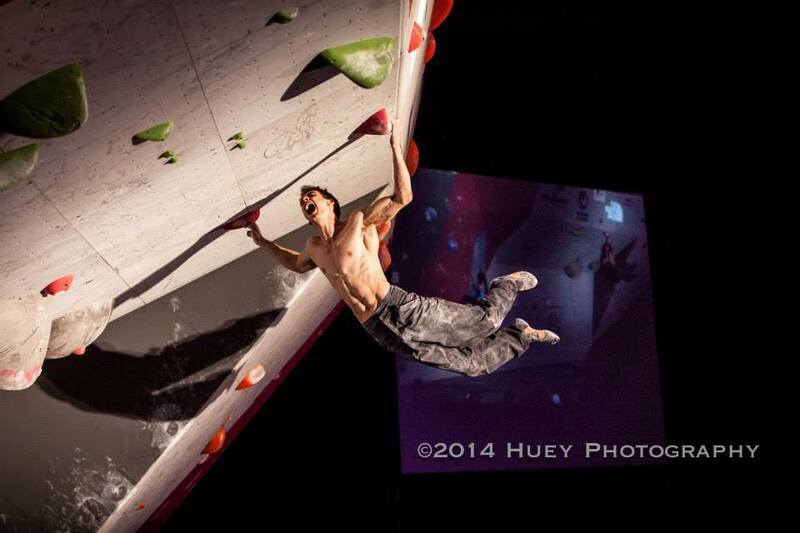 In February 2014 he made finals at ABS Adult Nationals, meaning he’s one of the top competitive male boulderers in the US and was part of the US team that competed in the World Cups in Toronto and Vail. 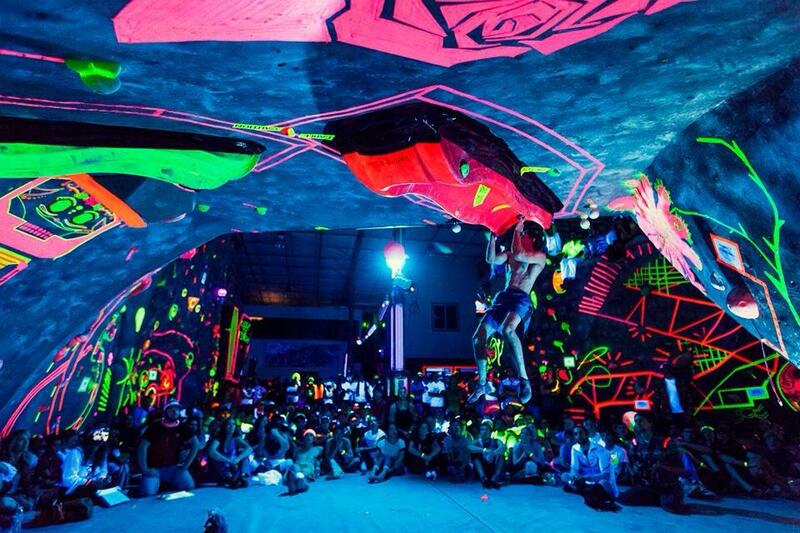 Mike grew up in Chicago but moved to Boulder four years ago and quickly made a name for himself at The Spot when he made finals at The Gun Show and won, sticking a one-armed jump to a stalactite on the big Hueco scoop roof that made everyone ask: “who is that kid? 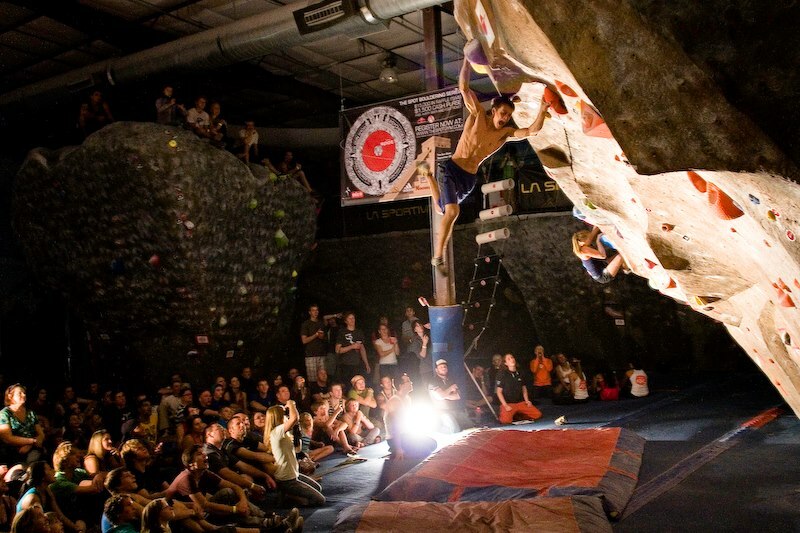 !” It quickly became obvious that that kid would soon be one of America’s elite boulderers. Mike started setting with us in May 2014 and quickly fit in with the team. 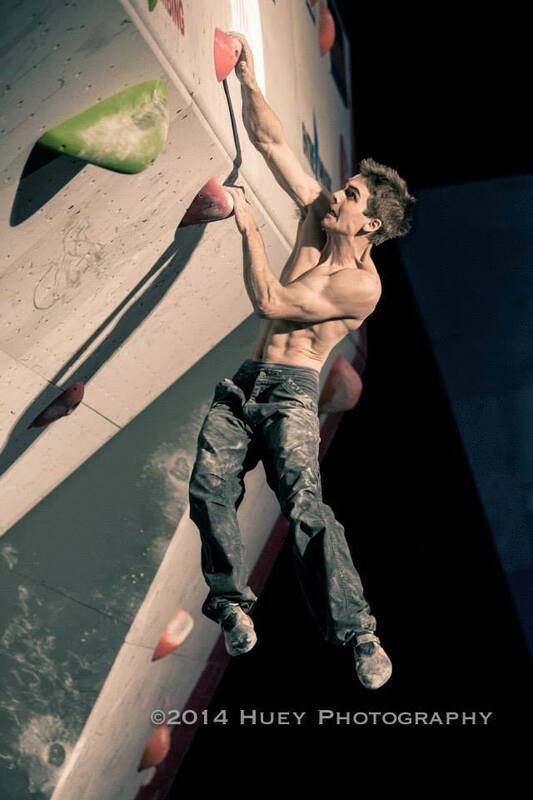 He understands movement, learns quickly, and has set some really fun boulders across the grade spectrum. We’re really happy to have him, and we hope you like his problems!